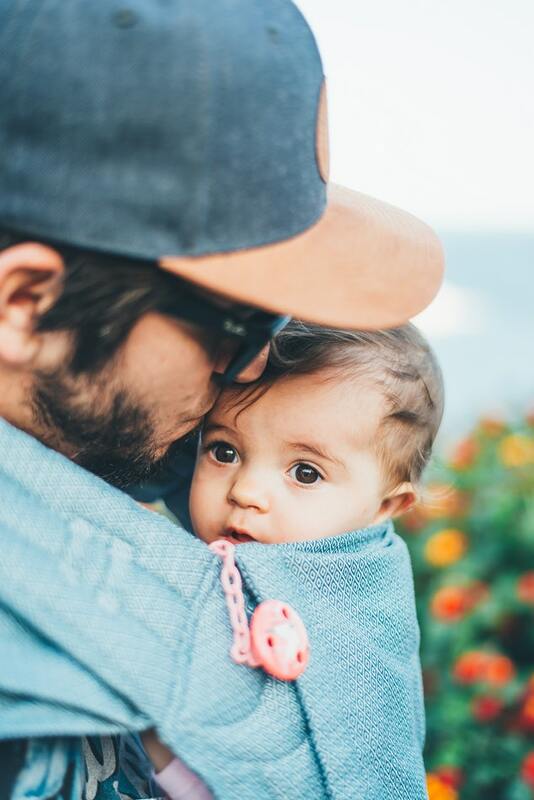 To bond with their child during the first 12 months after the child’s birth or during the first 12 months after the child’s placement for adoption or foster care with the individual. For a qualifying exigency arising out of the fact that a family member is an active duty serviceperson or has been notified of an impending call to order. Employees will be able to take family leave for up to 26 weeks to care for a family member who is a service member. Employees will be able to take medical leave for up to 20 weeks to care for themselves if they have a serious health condition. Further, if supported by documentation from a doctor, an individual will be able to take medical leave during pregnancy or recovery from childbirth that is immediately followed by family leave. In any case, an employee may not take more than 26 weeks of family and medical leave in the same year. The maximum weekly benefit will be $850 a week, which will be adjusted every October by the Commissioner of Unemployment Assistance to 64% of the state average weekly wage. To pay for these benefits, the law creates the Family and Employment Security Trust Fund, which will be funded with contributions from employers and employees, both combined equaling 0.63% of the employee’s wages. For family leave, employers may recover up to 100% of the total contribution from the employee. For medical leave the employer shall not recover more than 40% of the total contribution from the employee. A new Department of Family and Medical Leave within the Executive Office of Labor and Workforce Development will be responsible for paying these benefits to covered individuals. The Legislature has added some significant protections for employees who take leave under this law. First, an employer must restore an employee who has taken leave to the employee’s previous or equivalent position, unless others with equal length of service and status have been laid off due to “economic conditions.” In the latter case, the employee who was on leave will retain any preferential consideration that the employee was entitled to before going on leave. It will be illegal for an employer to retaliate against an employee who has exercised their right under this law or who has complained of discrimination or retaliation pursuant to this law. The legislature has given the anti-retaliation provisions real teeth: if there is any negative change in the employee’s status during a leave or during the 6 months after a leave, there is a presumption of retaliation that can only be overcome with clear and convincing evidence that the employer had an independent justification for taking this action. This presumption will also apply for negative actions taken against employees who complain of discrimination/retaliation under this law, within 6 months of such complaint. An aggrieved employee can file in the superior court and may win reinstatement, three times their lost wages and benefits, and costs and attorneys’ fees, among other forms of relief. These protections are significant additions to current Massachusetts law, which provides for just 8 weeks of unpaid leave for the birth or adoption of a child, and federal law, which provides for 12 weeks of unpaid leave for qualifying employees of companies of 50 or more employees. The Massachusetts Legislature has passed a law that will be incredibly important for families. It offers parents of all economic backgrounds, including both mothers and fathers, the ability to take time off to care for their own medical needs, for family members, or to bond with new babies, without having to sacrifice career security and without a crippling economic loss. If you are an employee experiencing retaliation or a denial of your right to family or medical leave, contact us here, or call the attorneys at Zalkind Duncan & Bernstein LLP at (617) 742-6020.